Kao-chan. A simple éditer I made ^^. 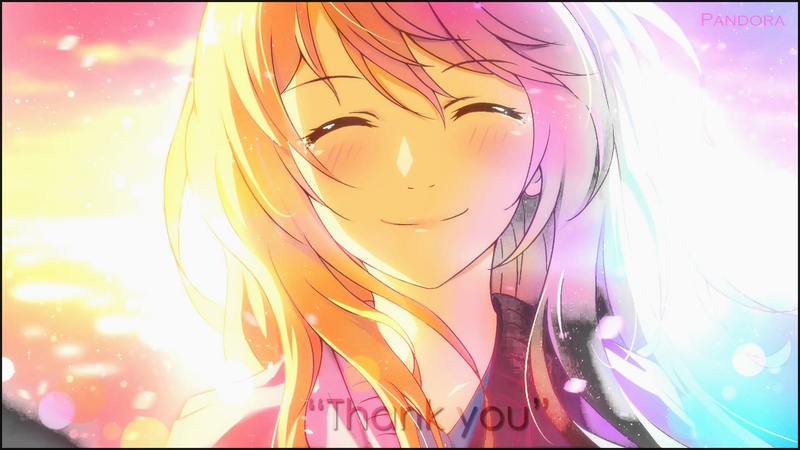 HD Wallpaper and background images in the Shigatsu wa Kimi no Uso club tagged: photo kaori miyazono violinist. This Shigatsu wa Kimi no Uso photo might contain anime, bande dessinée, manga, and dessin animé.